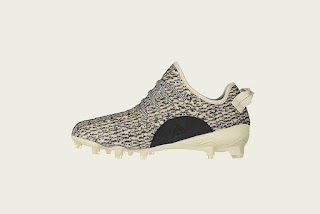 Glowy: Sneaker News: Adidas Unveils Yeezy 750 and 350 Cleats. Sneaker News: Adidas Unveils Yeezy 750 and 350 Cleats. There's no time at all...Kanye West keeps expanding his Yeezy boost shoe styles by including different foot wear style and his new addition is the The Yeezy 350 Cleats which will be out to the public soon even tho there is no confiemed release date yet. 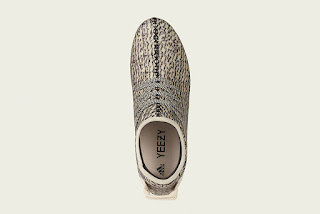 The shoe was inspired by “Turtledove” Yeezy Boost 350 colorway that was first released in July 2015 and recently dropped in infant sizes. 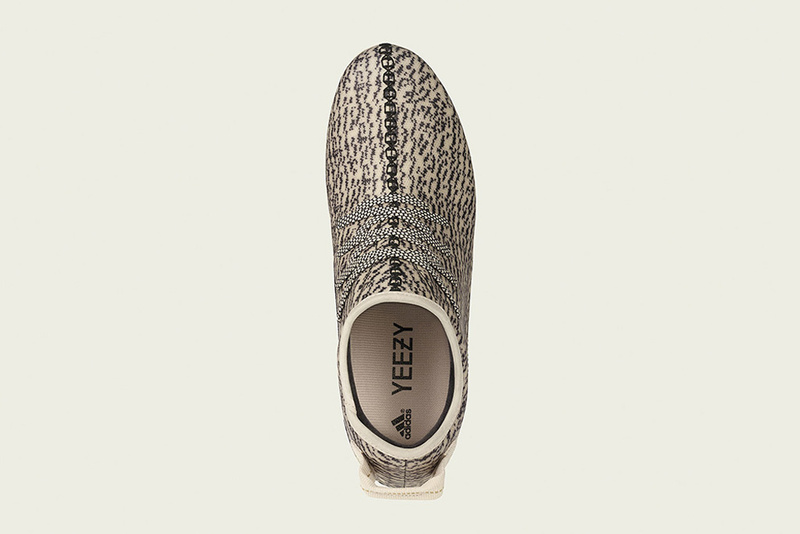 The adidas.com/yeezy splash page has been updated to reflect the new performance footwear, which Adidas Football says is built with the same Primeknit upper seen on the original Yeezy 350 Boost. 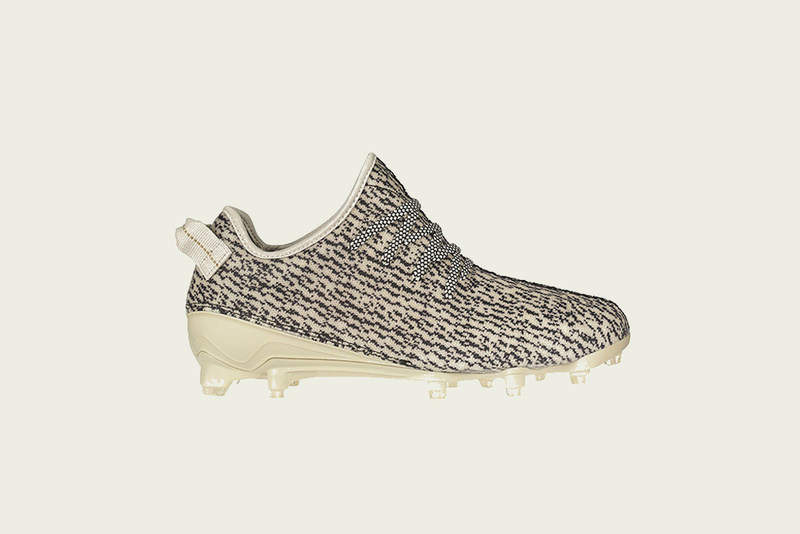 Introducing the #YEEZY 350 CLEAT by Kanye West. Coming soon. 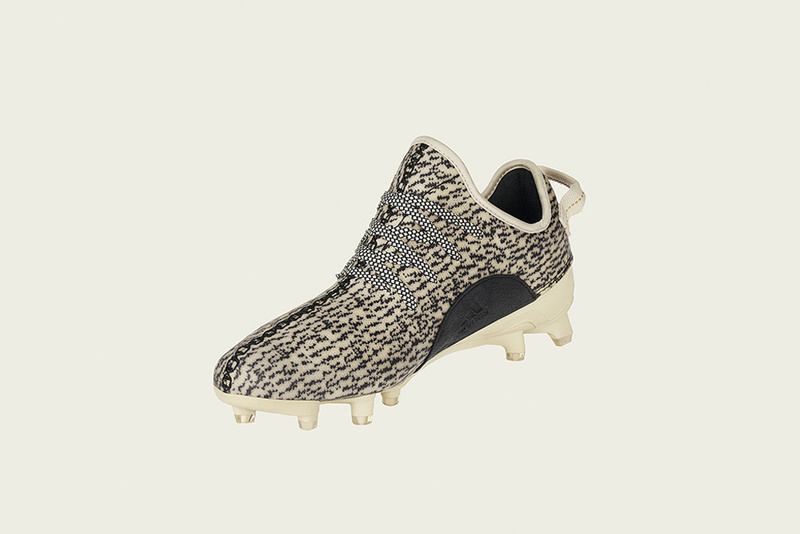 Introducing the #YEEZY 750 CLEAT by Kanye West. Coming soon. 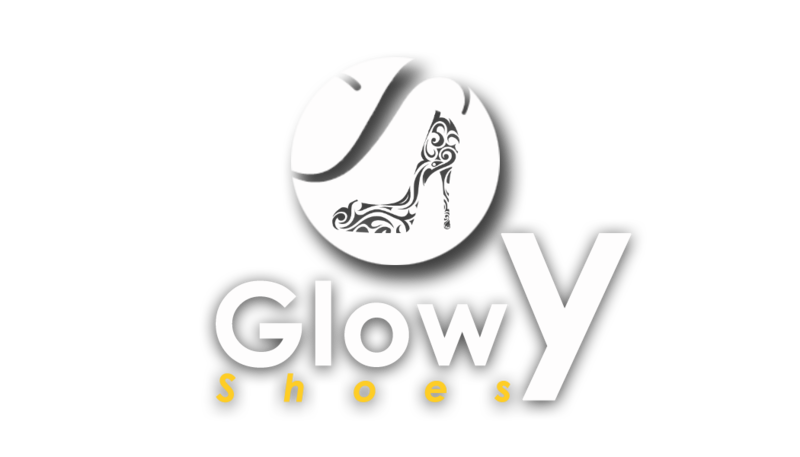 Fun and cool sneakers. I like the first one the most.